Social media is a powerful tool and a big part of every day life. Whether you agree or not, many of us are addicted and have developed an abnormally strong scrolling finger. On occasion this addiction can become useful. If you are looking for a change of career a little gem may catch your eye and could in theory turn your life around. But what if you’re spending hours every day looking for work but can’t see the woods for the trees? Or you may be missing out on something? 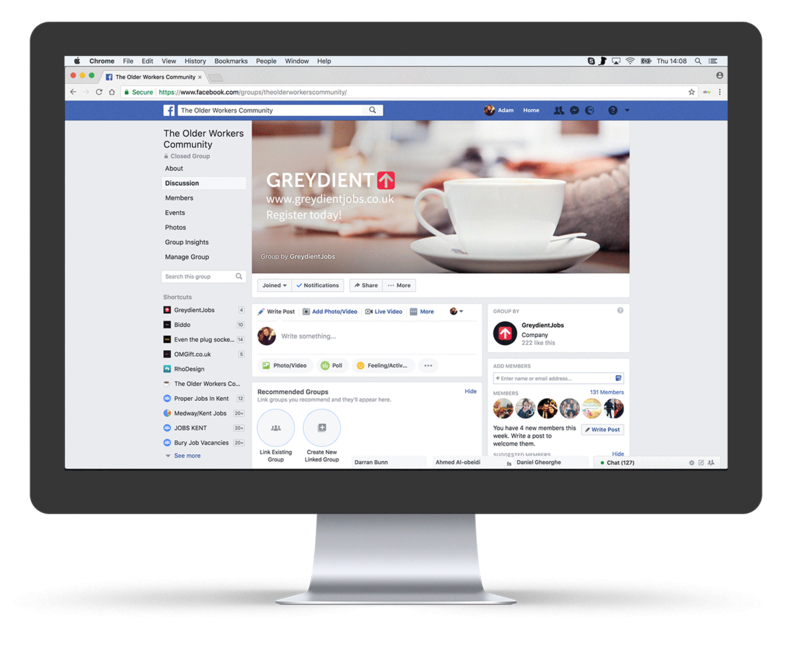 In our previous article on How to find Message Requests on Facebook we uncover a little trick that could provide big rewards. In this article we go deeper into how to make the most of you job search using social media. We cover a few dos and don’ts that may hinder potential employers taking you seriously and overall how to save time and get the most out of your search. By far the biggest of all social media platforms with over 2.2billion active monthly users recorded in the last few months of 2017. Over one billion search results on Google for job group related pages. If you are looking for work, your next employer is in here somewhere. The platform is split into three main page types and identifying these can be a huge help. People & Profiles – These are individuals that you connect with. Friends, family, colleagues and so on. Pages – Pages are set up to showcase the work and more from public figures, businesses, organisations and other entities. You can contact pages but interaction with other followers is limited. Groups – Groups are where the action is. In groups you can have your say, create public posts for all members to see and engage with. Know of a local employer or recruitment agency? They will likely have a page that you can follow for updates or even contact. Use the message box at the top of their page to enquire about any vacancies they have available. The bigger the company the more likely you are to be pointed in the direction of their careers page. With smaller companies they may be more willing to have a chat with you about what vacancies are available in your area. Rather than engaging in long winded discussions about the vacancies over Facebook, always aim to obtain a phone number and the name of the relevant contact. A voice is always better than text and a face to face is always stronger than a phone conversation. Stand out from the other applicants and offer to go into their location and discuss any opportunities in more detail. Social media is a great introductory point and should be use as just that. With small to medium sized companies you are also likely to see them share any vacancies they have directly to their page. 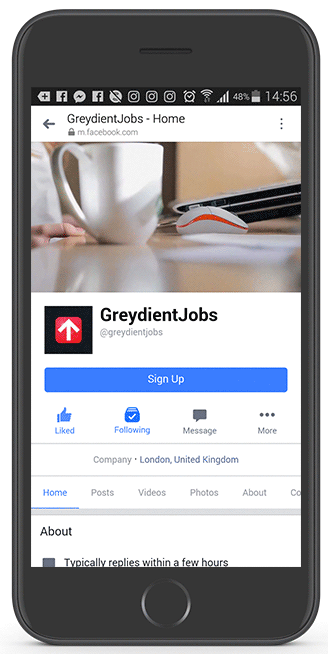 Be sure to Like or Follow any companies you would be interested in working for and keep an eye out for such posts. If centre stage is what you are looking for, this is the place to be. Groups come in a variety of sizes. Small and intimate like our 120 members currently in The Older Workers Community group or vast with over 25,000 members like Jobs in London. Unfortunately bigger isn’t always better with groups on Facebook. Keep in mind that many groups are managed by individuals in their spare time who may not be able to filter out the rubbish resulting in build up of spam or fake profiles. Write Post – Anything you submit through here will land at the top of the pile for all in the group to see. Comment – This allows you to engage with an existing post. Search – A hidden gem that can save you waiting around for answers. To help understand these better and get the most out of each feature continue to the next page.